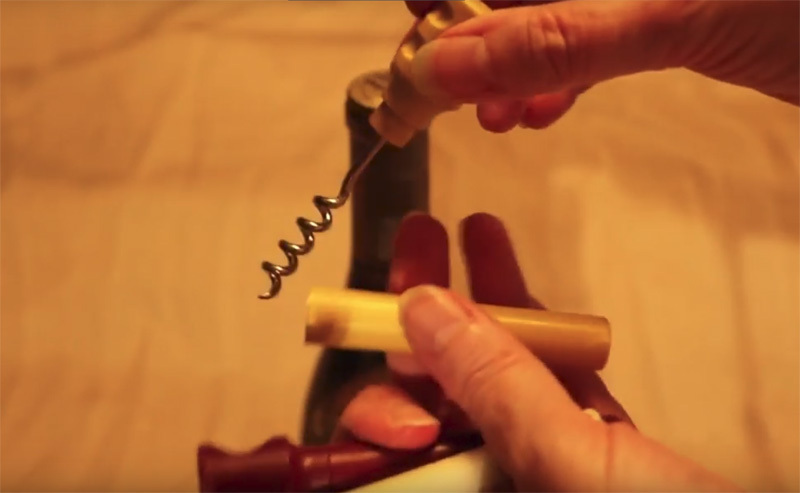 This video shows you how to use – and the royal pain involved -with self-contained travel wine corkscrews. These are the corkscrews that look like a cylinder with a hole in the top. When you pull the outer sheath off, you see that there is the sheath – which becomes a handle – and then a worm inside. Nifty, easy to carry, and safe. Sure, they look all cool and easy. The handle is the worm protector. However, in reality I find these things awful if the cork sticks at all. And it’s also fairly easy to get the handle stuck in its hole. 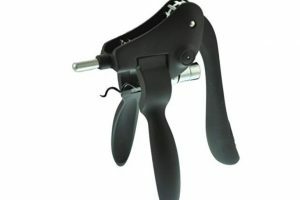 I tend to quickly go back to my Rabbit-style corkscrew, as you can see in this video. It’s just SO much easier. Plus this video showcases the classic “using nails to remove the foil capsule” technique :). Ask with any questions, and be sure to subscribe!